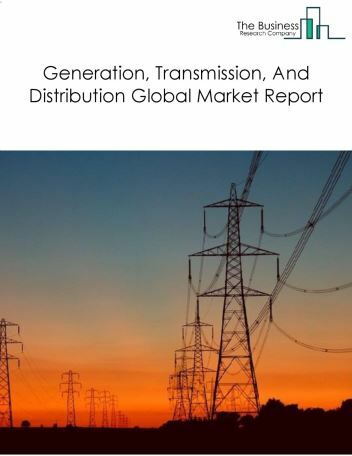 Major players in the global electricity generation market include Enel, Engie, Iberdrola, Exelon, and Duke Energy. 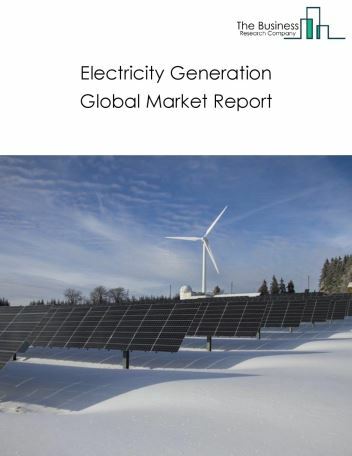 The electricity generation market size is expected to grow during the forecast period to 2022. 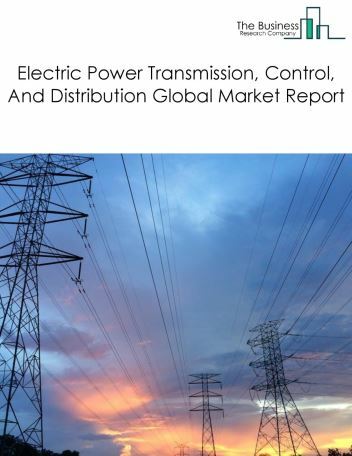 The growth in the electricity generation market is due to rise in power consumption, regulatory changes to boost electricity transmission and distribution, and investments in renewable energy. 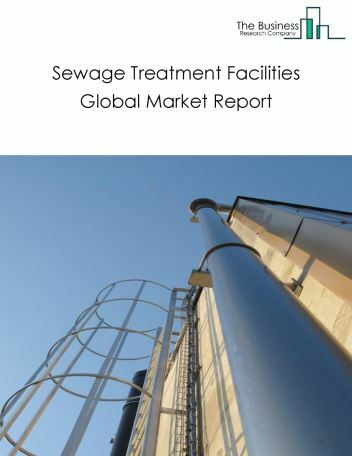 However, the market for electricity generation is expected to face certain restraints from several factors such as electricity transmission and distribution losses, and emergence of alternative resources. 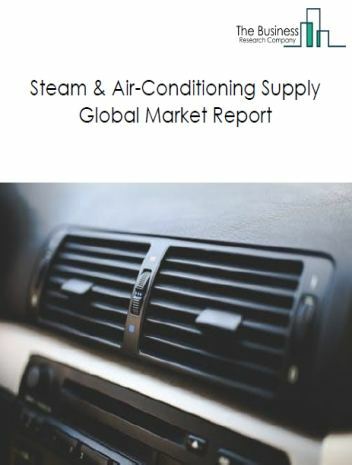 The global electricity generation market is further segmented based on type and geography. By Type - The electricity generation market is segmented into Hydroelectric Power Generation, Fossil Fuel Electric Power Generation, Nuclear Electric Power Generation, Solar Electric Power Generation, Wind Electric Power Generation, Geothermal Electric Power Generation, Biomass Electric Power Generation, and Other Electric Power Generation. Among these segments, the hydroelectric power generation market accounts for the largest share in the global electricity generation market. 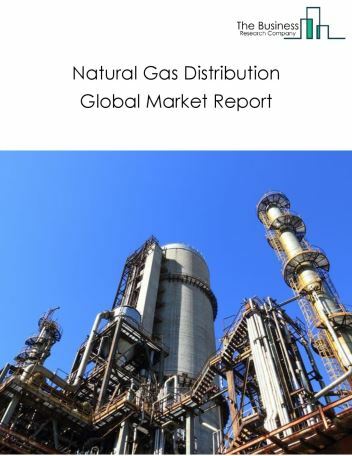 By Geography - The global electricity generation market is segmented into North America, South America, Asia-Pacific, Eastern Europe, Western Europe, Middle East and Africa. Among these regions, Asia-Pacific's electricity generation market accounts for the largest share in the global electricity generation market. Natural gas and renewable energy sources are increasingly being used For generating electricity to reduce the greenhouse gas emissions. Renewable energy sources include electricity generated from solar, wind, hydropower, geothermal and biomass. 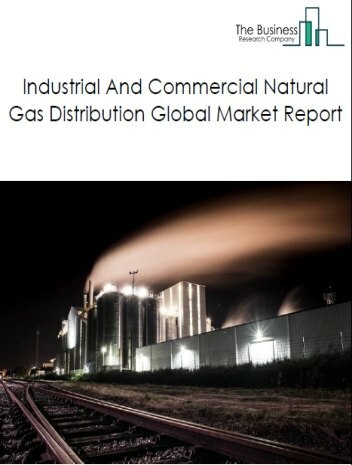 The use of natural gas and renewable energy sources help to reduce the environmental damage caused by the earlier methods of using fossil fuels and coal. 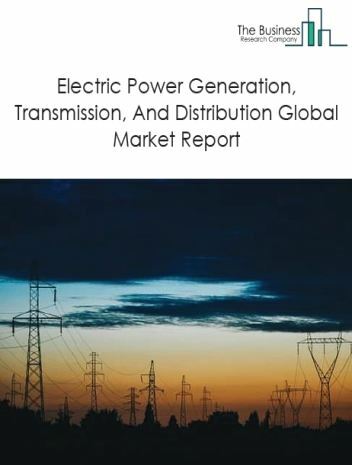 Potential Opportunities in the Electricity Generation Market With increasing investments and growing global population, the scope and potential for the global electricity generation market is expected to significantly rise in the forecast period.